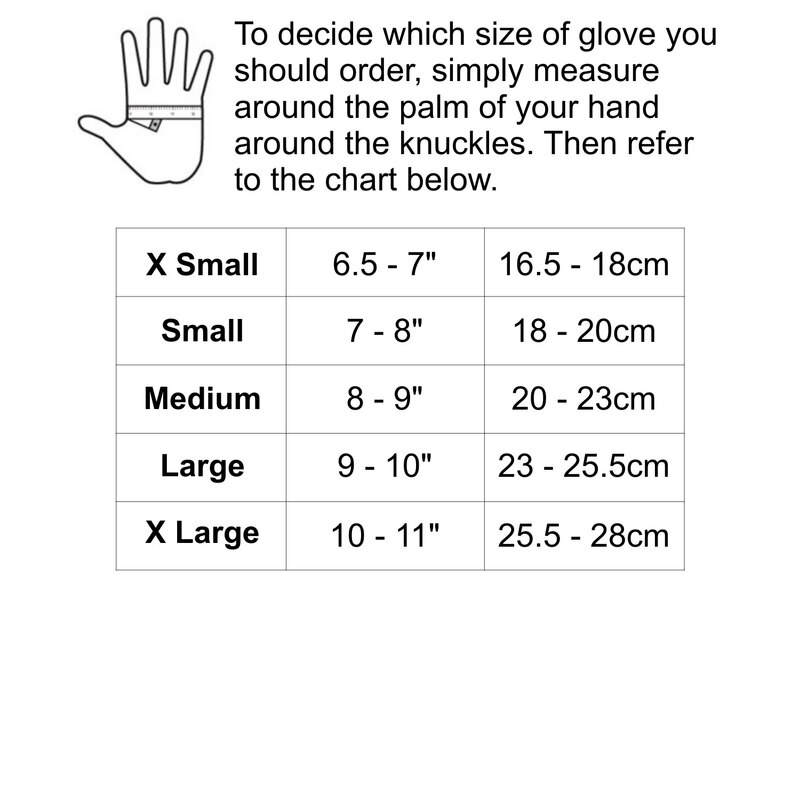 Our 3mm short neoprene gloves are ideal if you want a glove with to wear with a jacket, drysuit or other garment where a long glove could interfere with the wrist area. 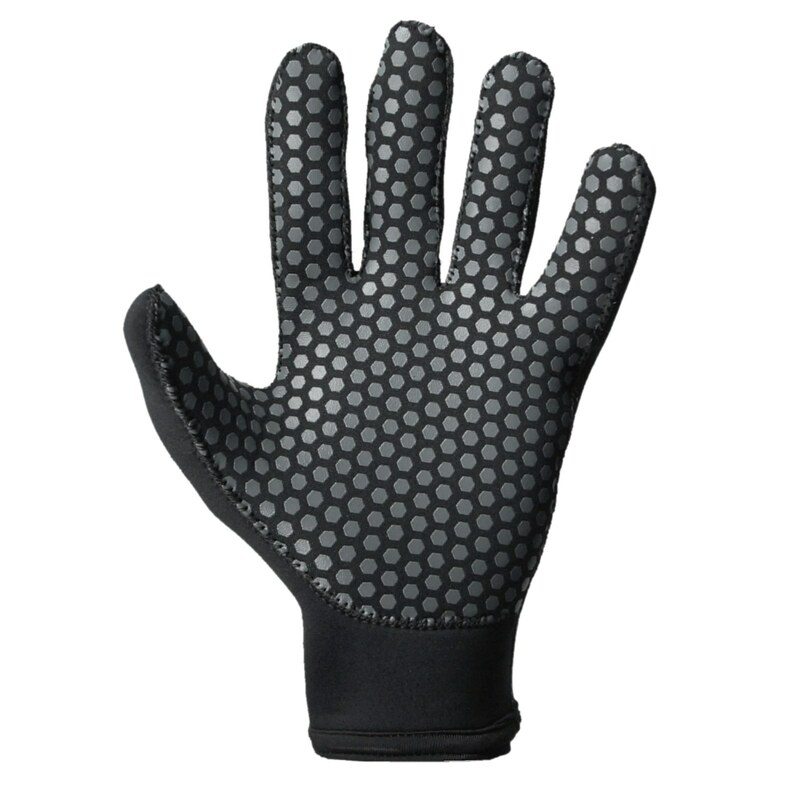 Made from high quality neoprene they are perfect for keeping your hands warm in cold water. 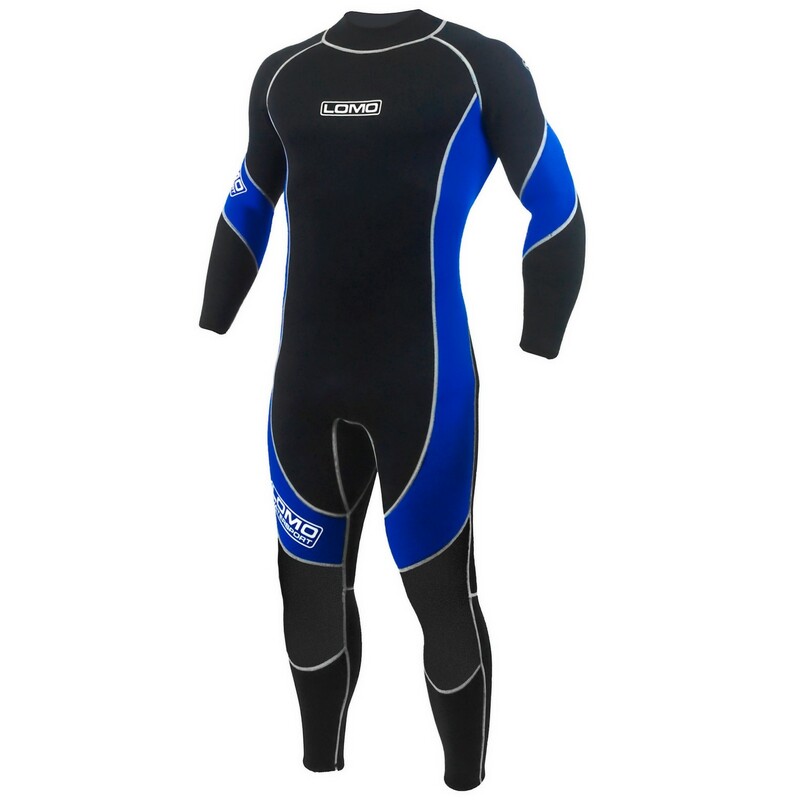 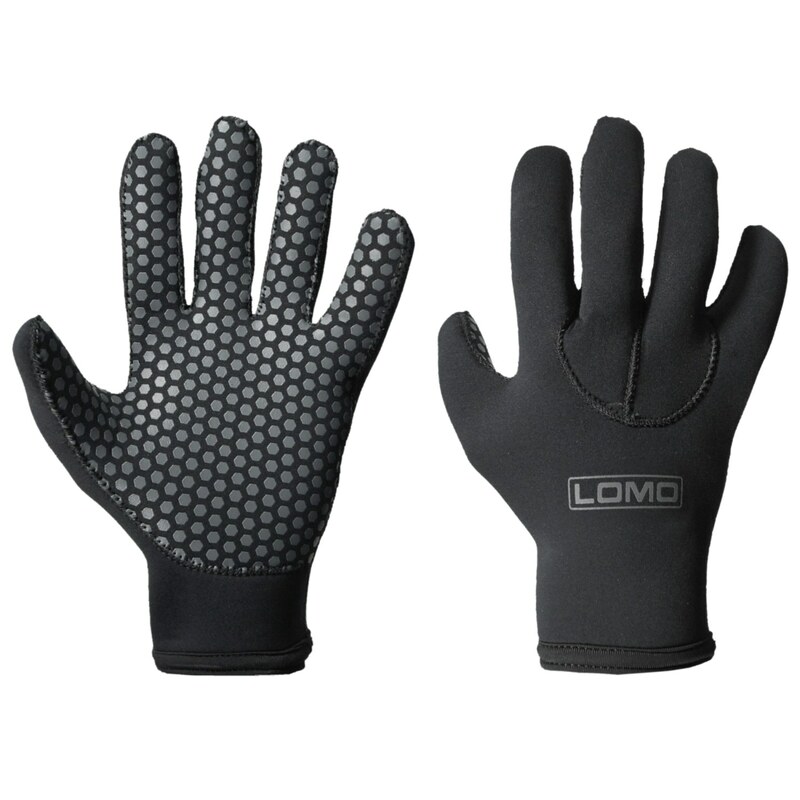 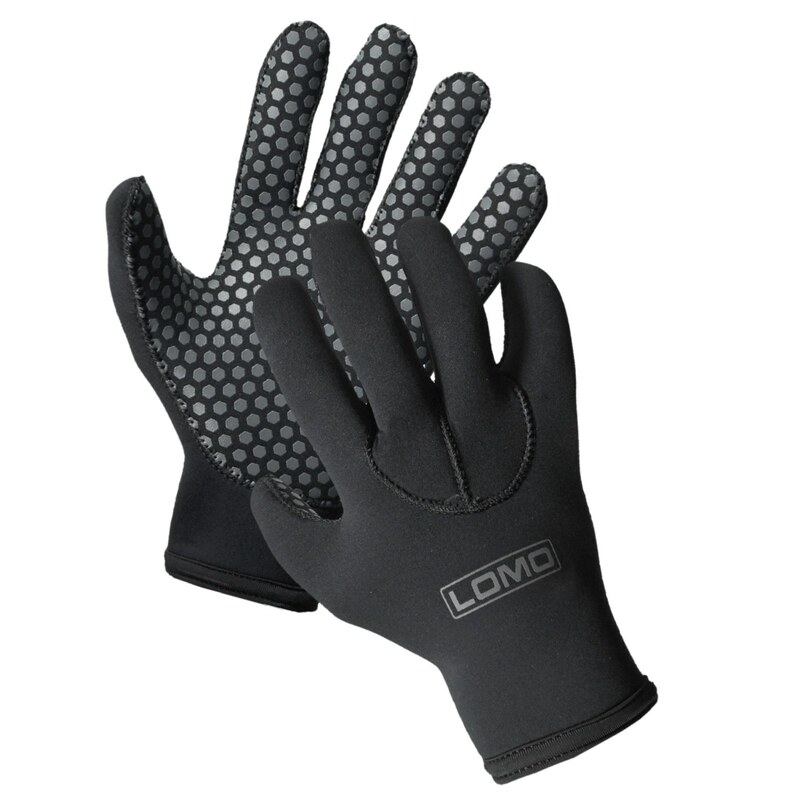 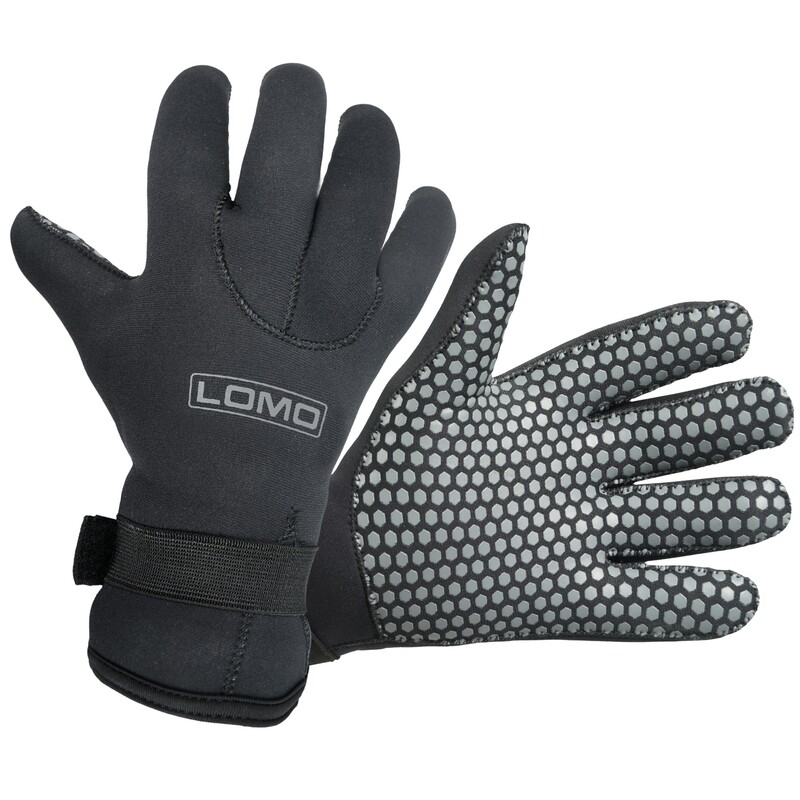 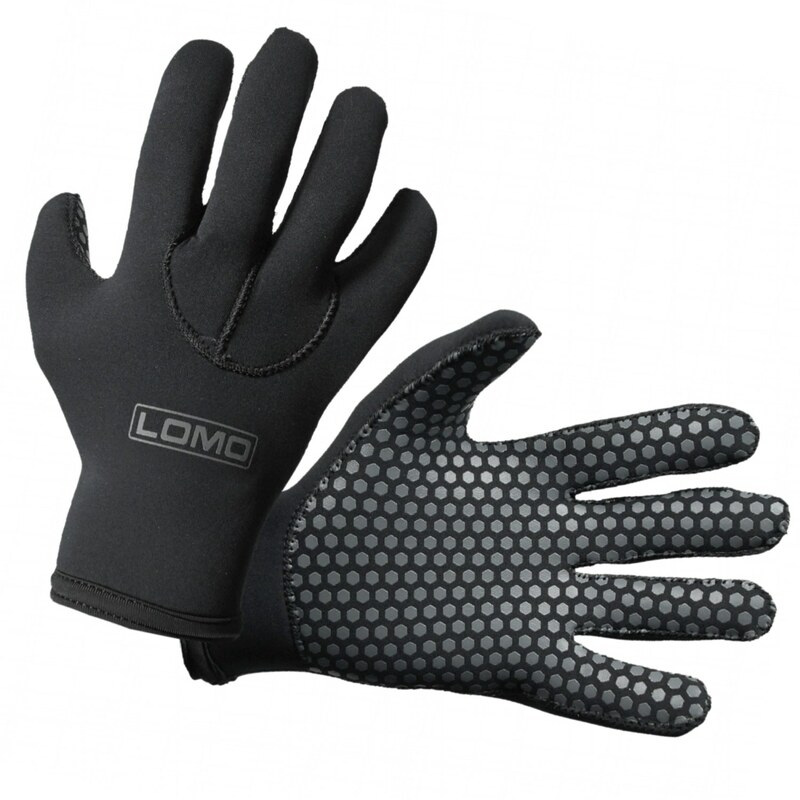 Suitable for wearing with a wetsuit or drysuit and an ideal wetsuit glove for many different watersports.